Your membership will help make a difference in the lives of your grandchildren and other grandparents! Never before have so many grandparents and grandchildren co-existed. Strengthening the grandparent-grandchild bond enriches lives for generations. We are dedicated to providing encouraging, empowering and inspirational content and tools for grandparents. For $36 a year ($3 per month) you’ll partner with us to make a difference in the lives of your grandchildren. 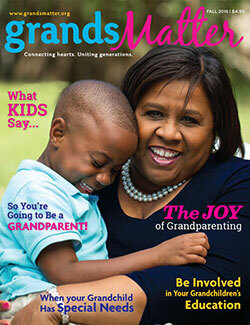 You’ll receive our beautiful Grandkids Matter magazine and access to premium content on our site. 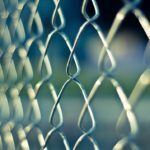 You’ll also have access to discounts and benefits from the American Seniors Association that include health, dental, and vision coverage, unique travel benefits, and discounts on products, services, and events – a partnership that could save you thousands! 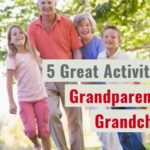 Click Here To Join Grandkids Matter! 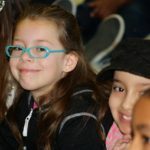 What does your Grandkids Matter membership include? (Membership Value: $36) Grandkids Matter is the premier magazine for grandparenting, filled with articles, tips and ideas from leading authorities on families and grandparenting. PLUS a free monthly newsletter from Dr. Ken Canfield. (Membership value: $15, Average Annual Discounts: $200+) Your free membership includes discounts on medicare/insurance plans, restaurants, incredible travel benefits, hunting & fishing discounts, wireless plans, discount programs and more. 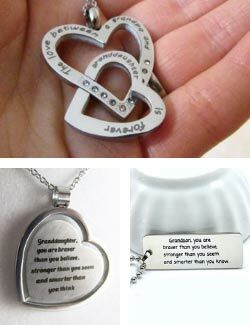 (Value: 14 to $21) Show your granddaughter or grandson how much you love them with a gift from the heart. With your membership you’ll receive a free piece of jewelry from our GrandKids Matters jewelry store. A wonderful magazine full of insights on grandparenting. Every grandparent should join this association! 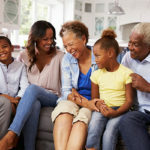 One of the best magazines for helping grandparents connect with their grandchildren. Grandkids Matter has given me invaluable resources and encouragement to be an intentional grandfather.